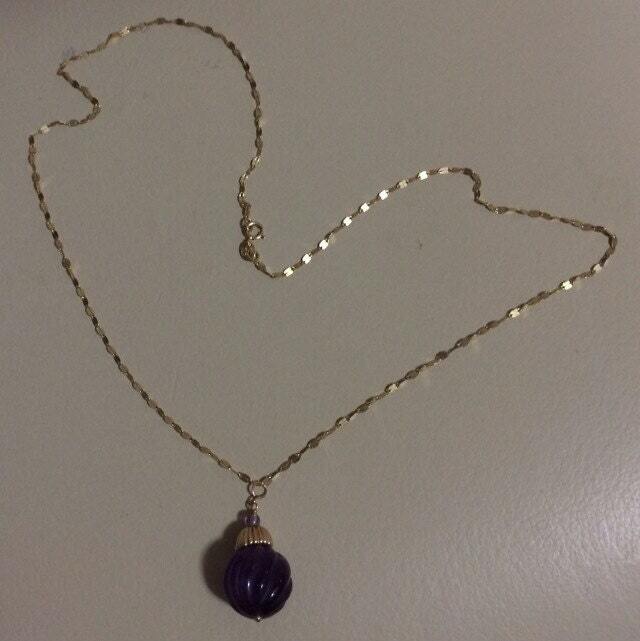 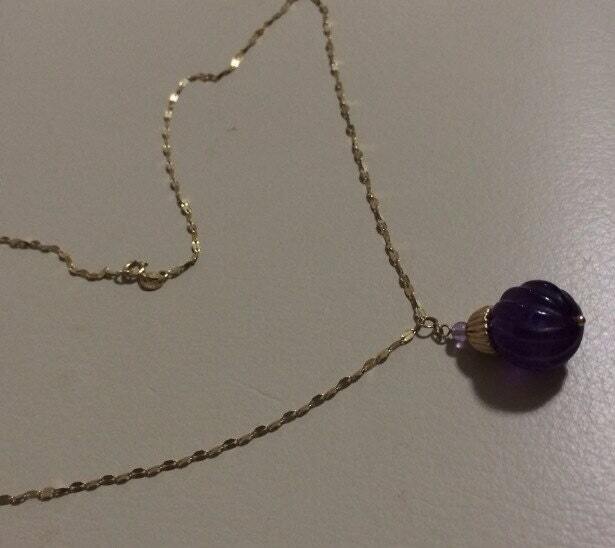 18 14K Yellow Gold Amethyst Necklace . 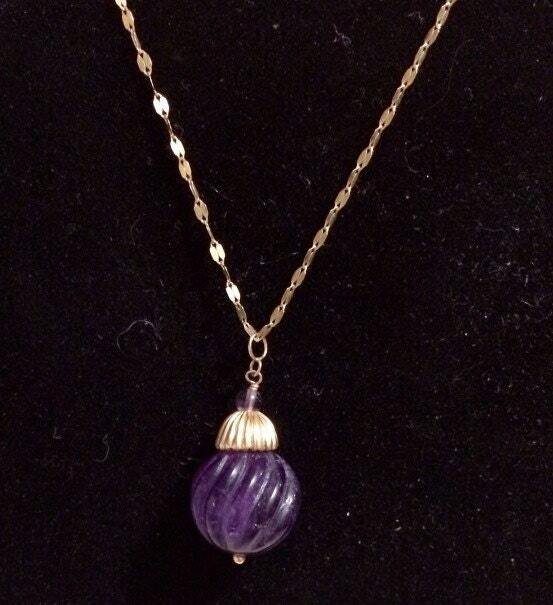 18" 14K Yellow Gold Amethyst Necklace . 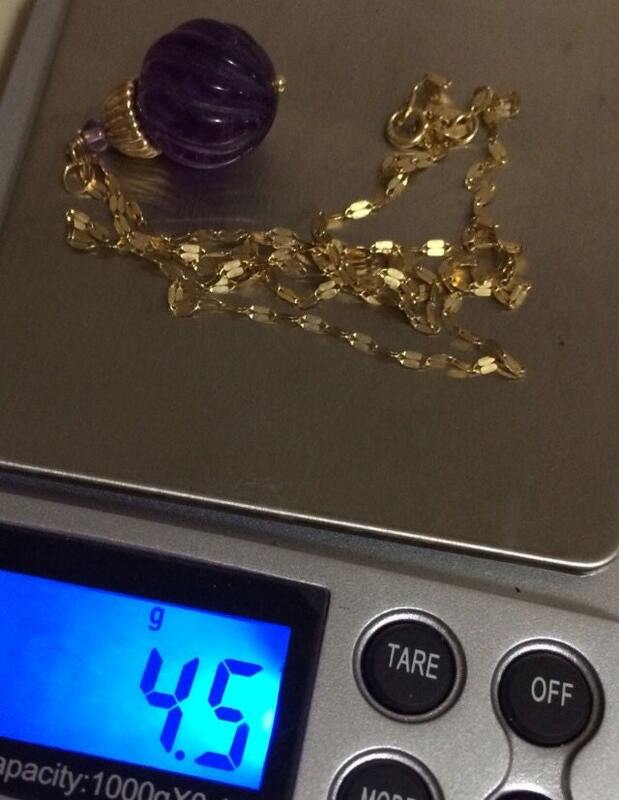 14K YELLOW GOLD AMETHYST Pendant with 18" chain included. 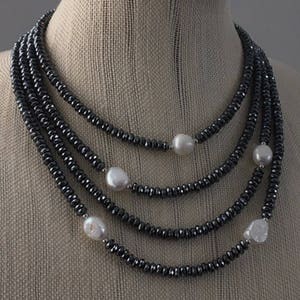 Unique and intricate, this necklace beautifully represents endless love! 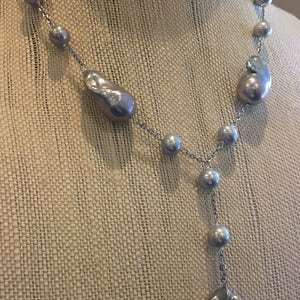 This head turning necklace features a delicate fancy link chain with a purple carved Amethyst drop. 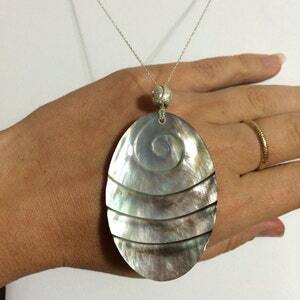 Makes for a beautiful keepsake gift.